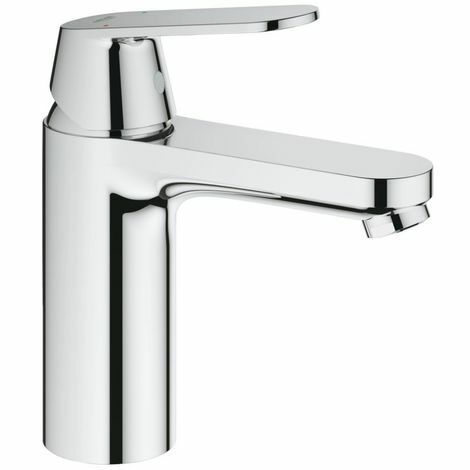 Grohe Eurosmart Cosmopolitan Basin mixer 1/2"
The GROHE Eurosmart Cosmopolitan bathroom tap is endowed with all the benefits of a modern product. Low consumption: enjoy the advantages of the GROHE EcoJoy technology and reduce your water consumption by up to 50%. Low maintenance: simply wiping off the chrome surface with a cloth brings out its luminous sheen. 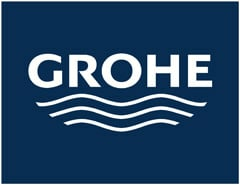 High durability: extra smooth lever operation – even after years of use – thanks to the trusted GROHE quality. Experience the comfort and elegance of the Eurosmart Cosmopolitan bathroom tap! Simple product but of good quality and especially corresponding to my needs.